Let your kids discover a fun math universe. Players enjoy personalized progression through recommended math games that adapt their challenge to your kid's ability. Download an app to get started for FREE today! 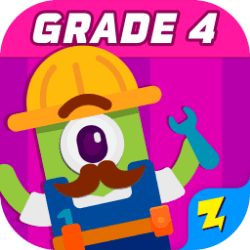 This app lets children work towards understanding multiplication, learn place values up to hundreds, understand lengths, work with time and money, and reason with shapes. 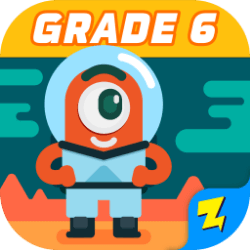 Children can use this app to learn about multiplication and division, fractions, measurement problems, area and perimeter, and reason with shapes and their attributes. 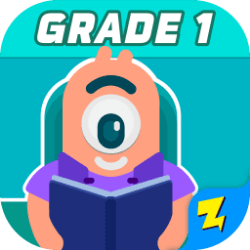 This app helps players understand the concept of factor pairs, number patterns, round numbers, equivalent fractions, decimals, angles, and classify shapes by their lines and angles. 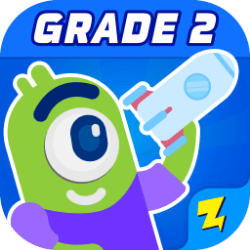 Players can use this app to learn about math expressions, multiply and divide fractions, convert measurements, understand volume, graph coordinates, and classify 2D figures. 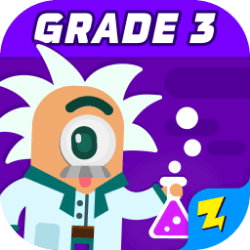 This app helps players learn about ratios, divide fractions by fractions, find the greatest common factor, solve equations and inequalities, and understand statistic variability and distributions. If you're struggling with fraction problems or looking for a quick, smart and effective way to master the basics, Fraction Basics is your answer. This free video app teaches you the core concepts of fractions in 12 computer-animated, visually interactive videos. Packed with additional functions like reducing or simplifying fractions, fractions-to-decimals and decimals-to-fractions. Discover an easy way to solve everyday fraction problems. An awesome math adventure that kids can enjoy! 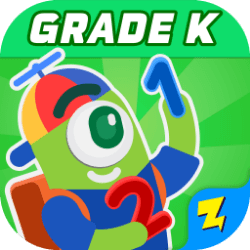 Designed to change the way how kids think about learning math and to make the learning process both fun and easy. Here kids learn multiplication tables up to 12 x 12, to identify and count objects and to compare values. 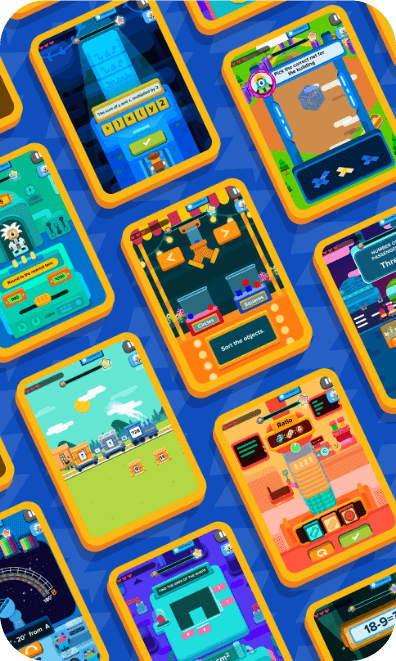 Upgrade to a Zapzapmath Home Membership to unlock a universe of math games across multiple apps. Access exclusive 100+ premium games that you can only get by being a member! 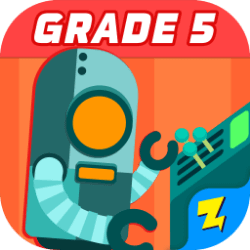 All grades are now available to download and play! New content added every three months. Receive and download new content every three months to help your kids improve further! 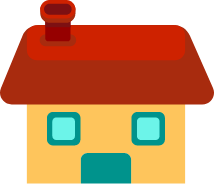 Home membership is shared across all profiles under the same account.